Where Can You Find Our Books? We offer our books through several venues. First of all, we sell books on-line through our website oldemilfordpress.com. There you can view the covers of all our most popular books, and read short descriptions of each book. Buyers can purchase on-line using Paypal services. PO Box 5342 Milford, CT 06460. 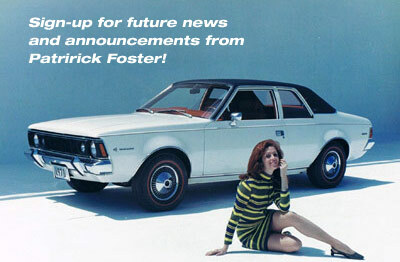 Nash Times, American Independent, the AMC Rambler Club, the AMO newsletter and others. 203.877.6717 M-F 9am-7pm Please call to speak with a sales person.